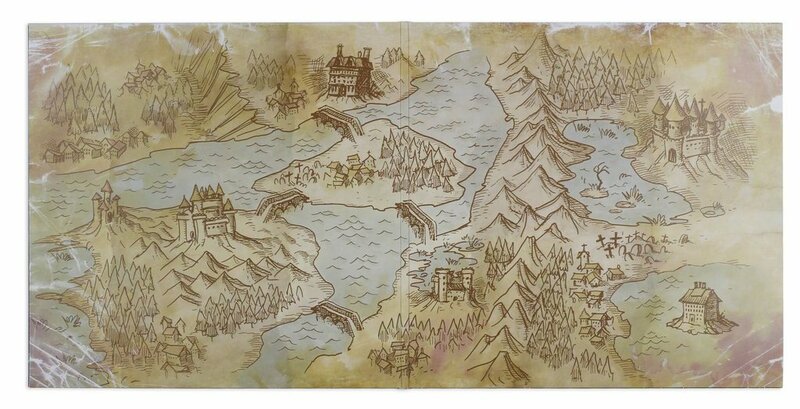 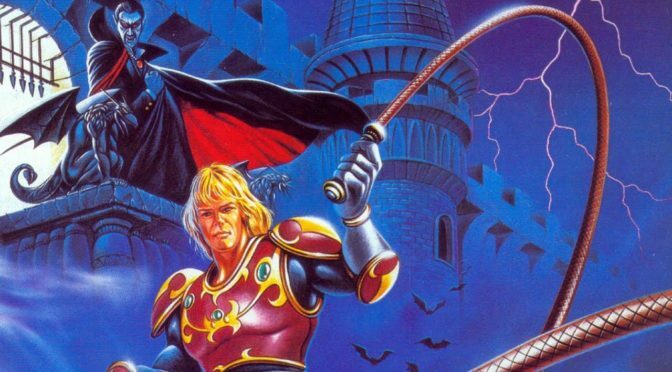 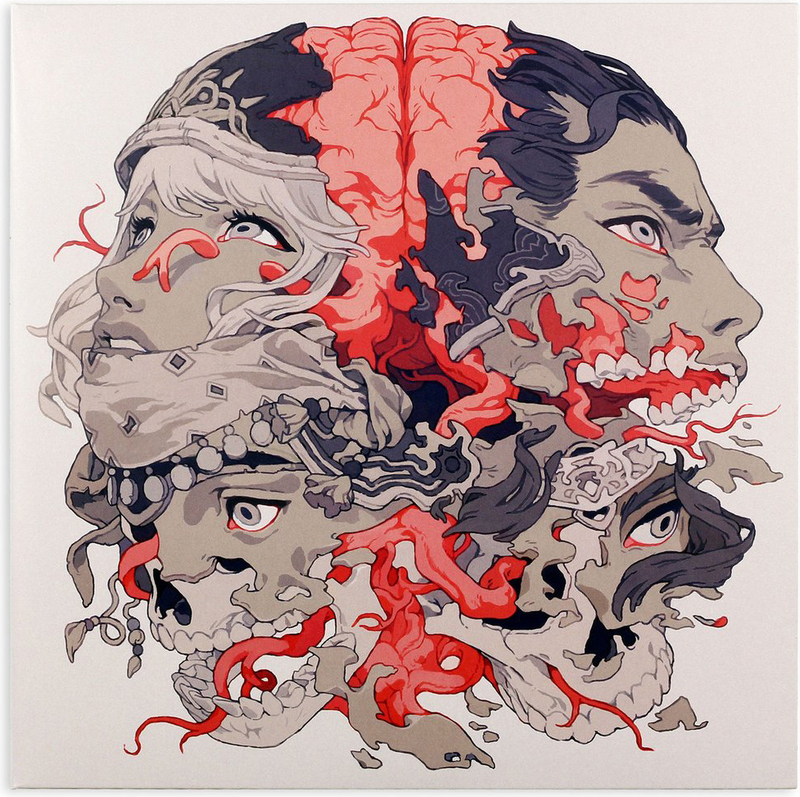 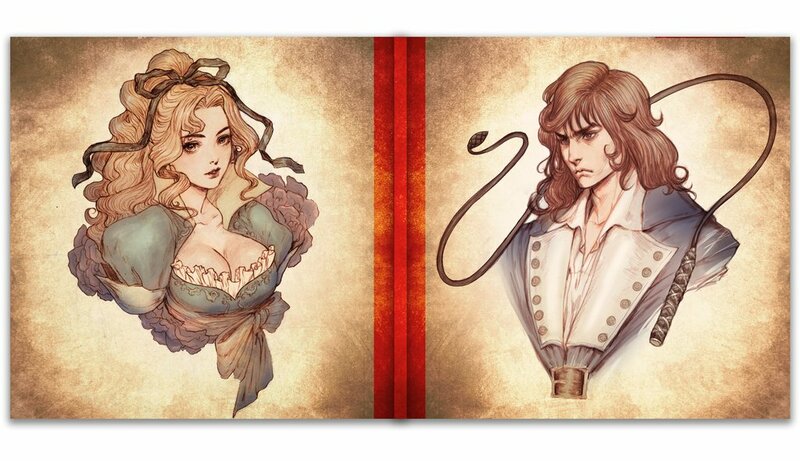 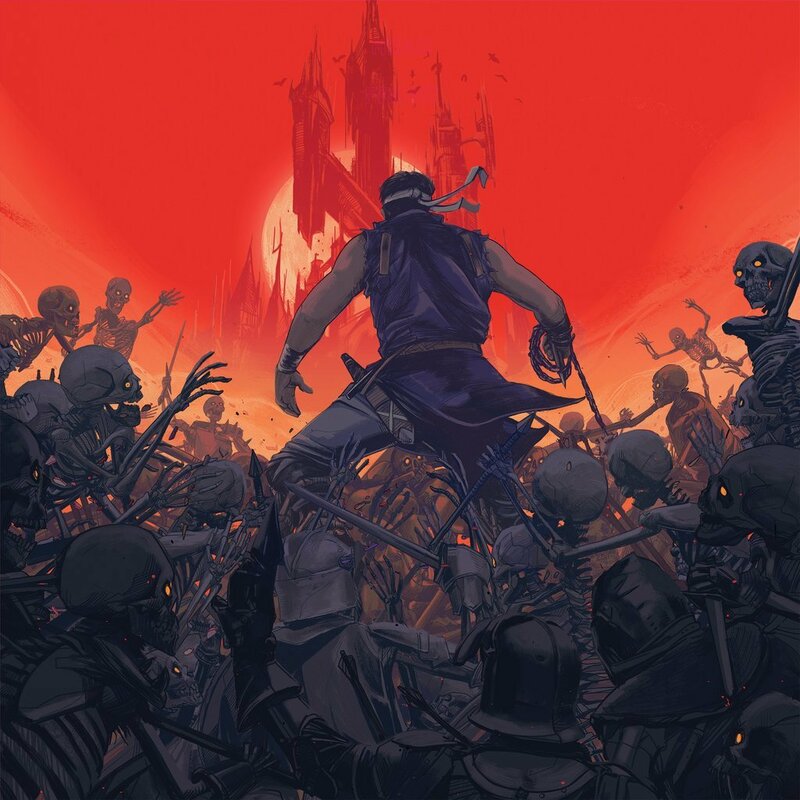 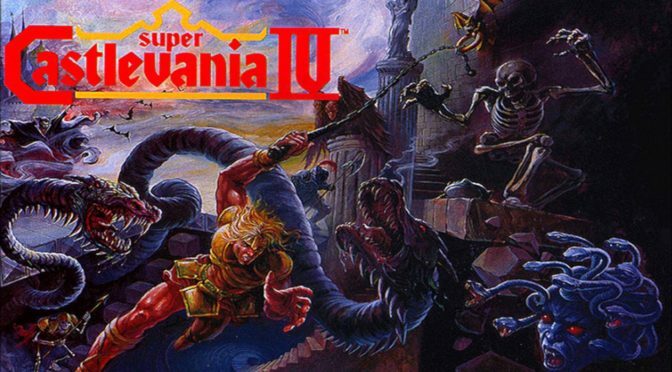 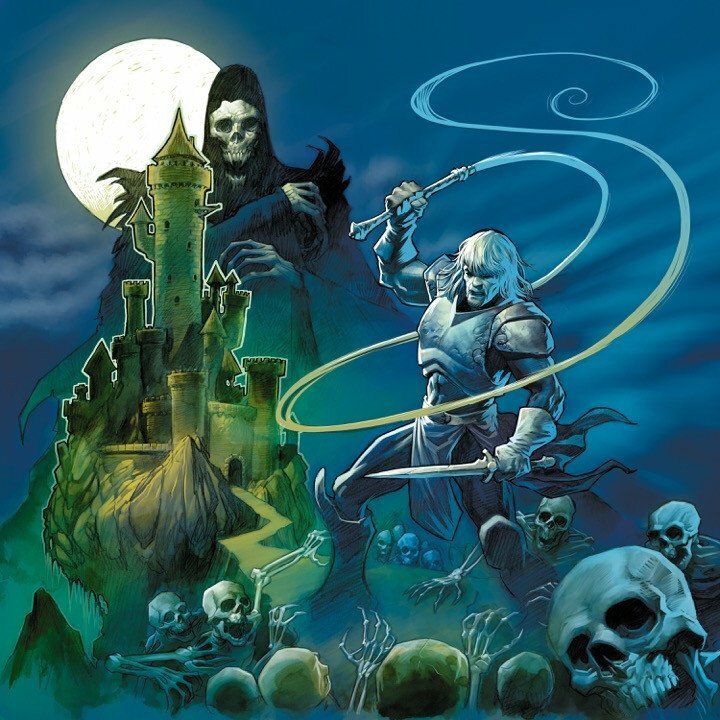 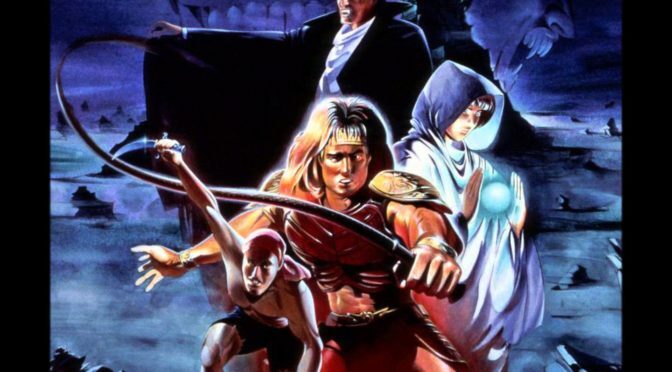 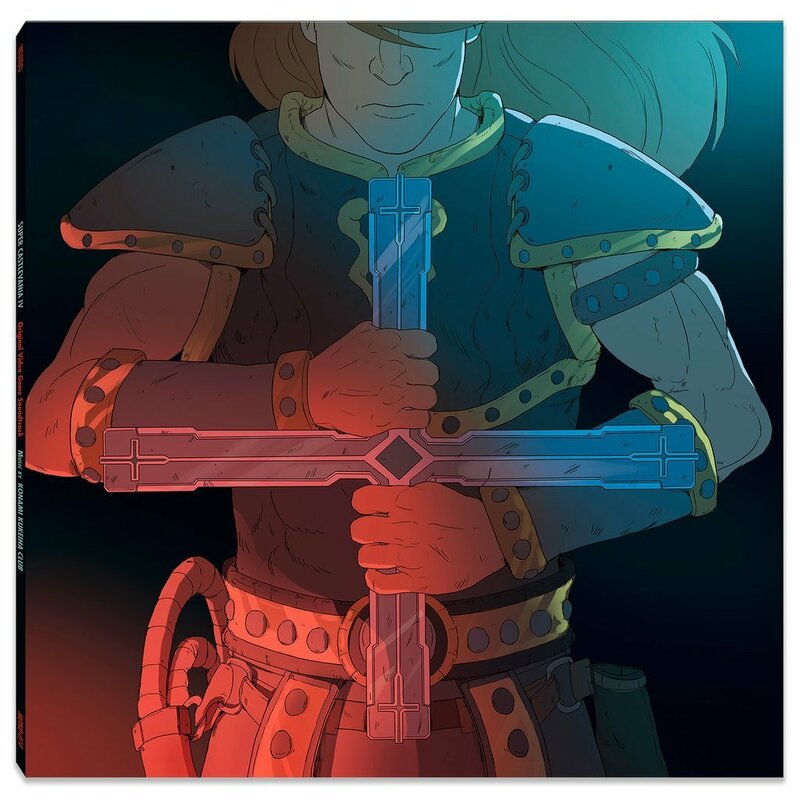 This release was originally announced quite a while back now, but today Mondo revealed that they will release Konami Kukeiha Club’s Super Castlevania IV on vinyl this week. 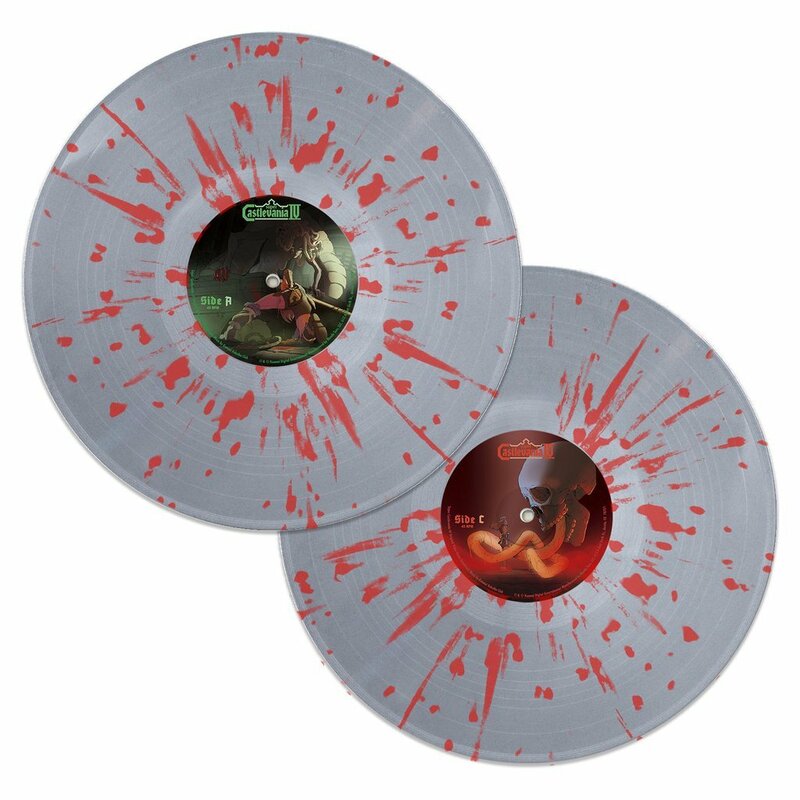 The release will be a 2LP cut at 45 RPM and comes in two different color variants – gold & bronze split and silver with red splatter. 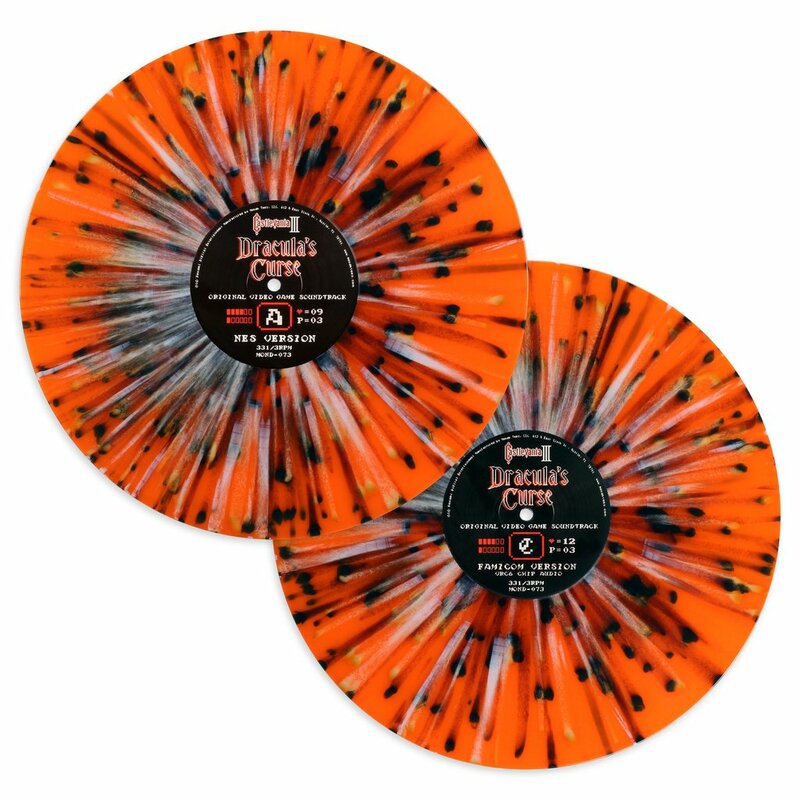 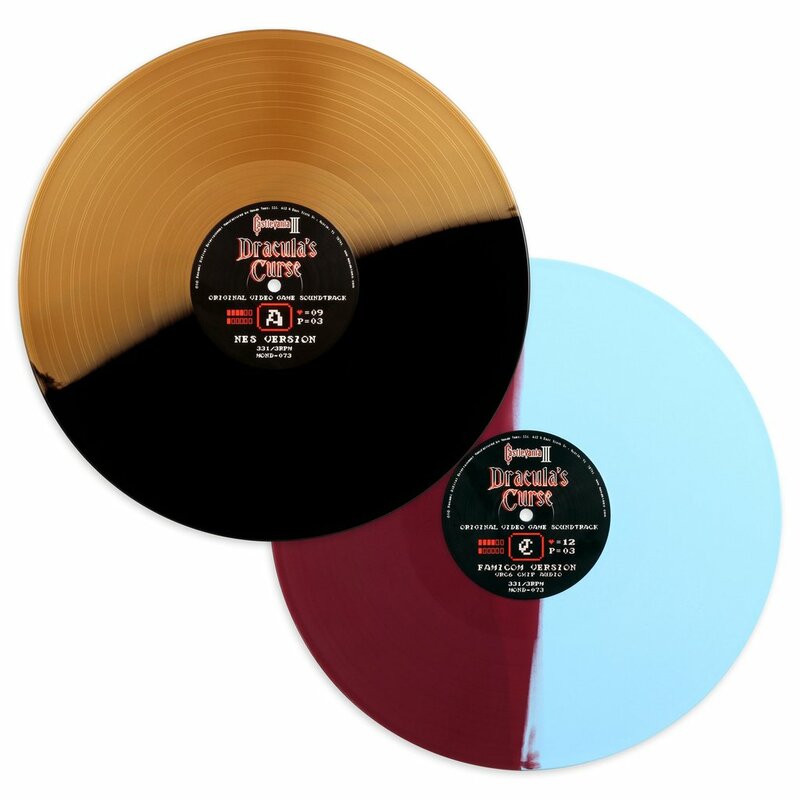 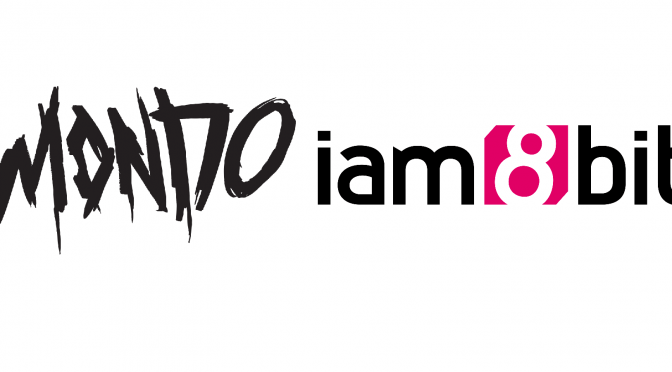 The split variant will be limited to 1000 copies. 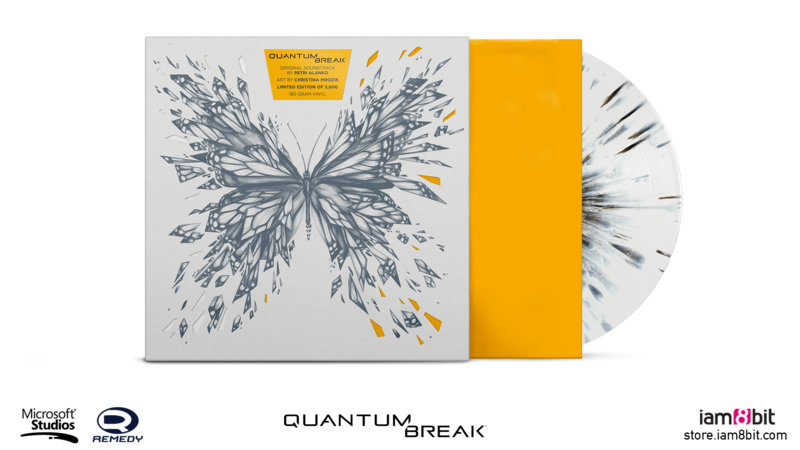 It will come in a jacket with new artwork by Jenolab. 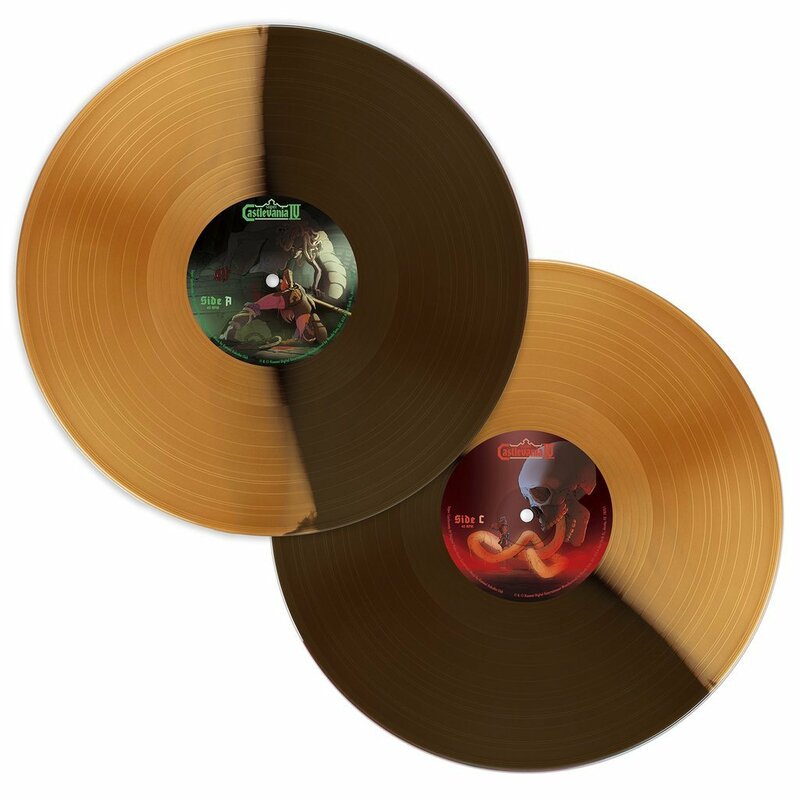 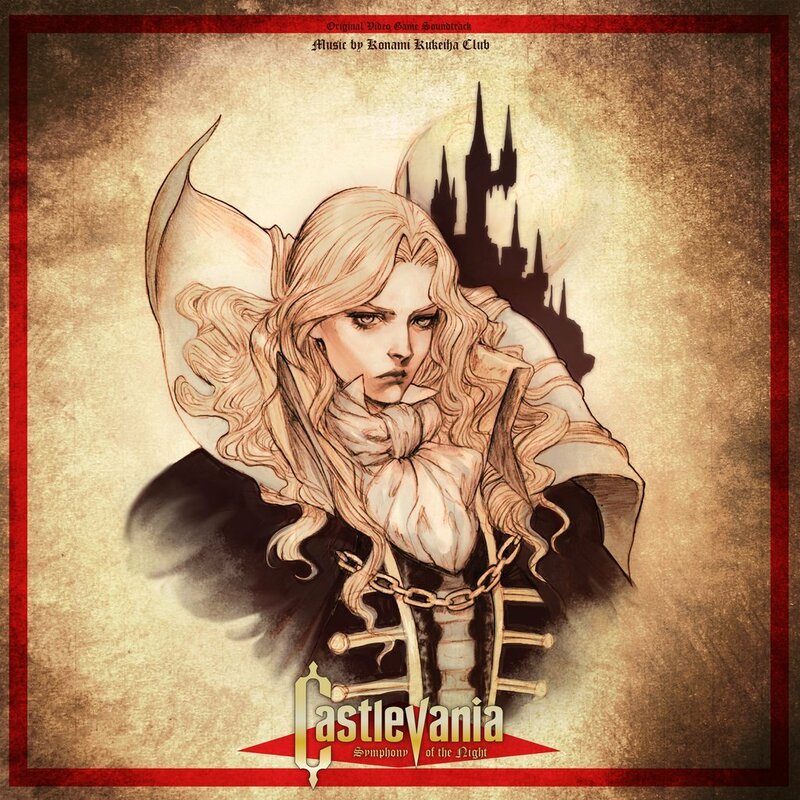 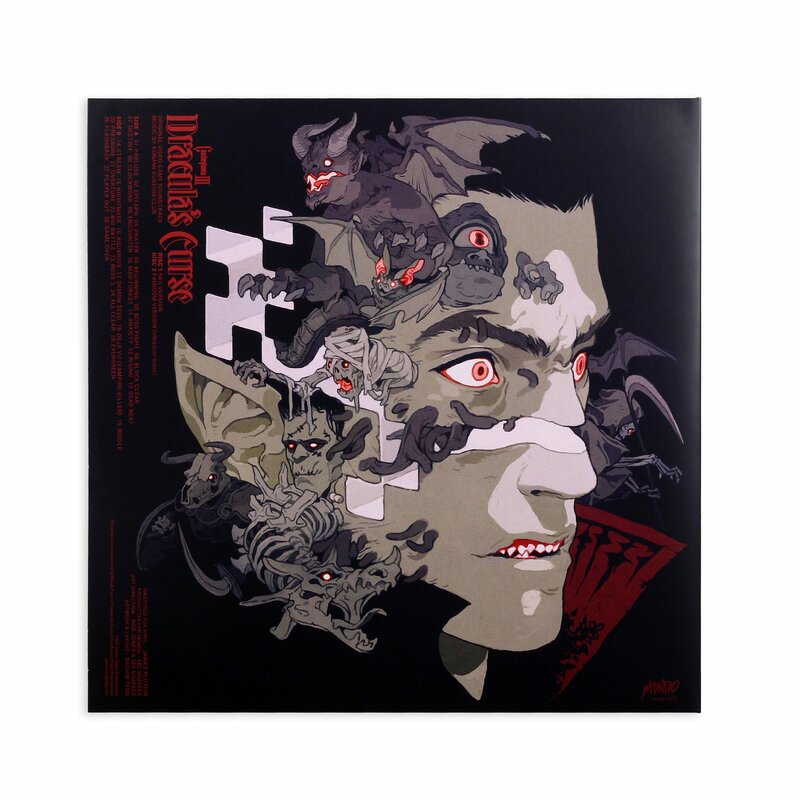 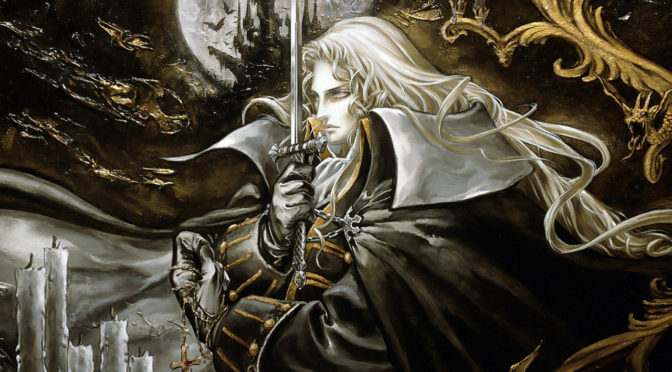 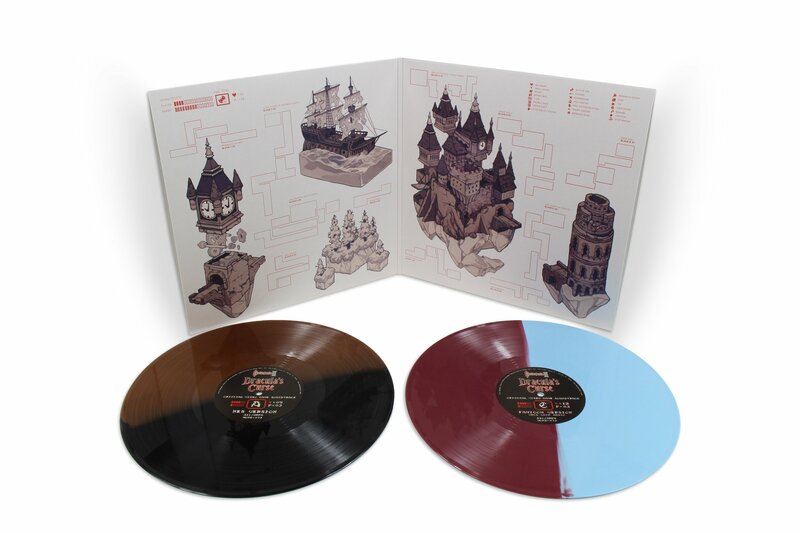 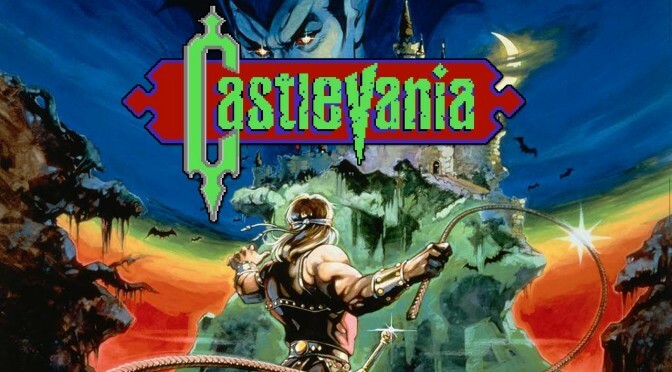 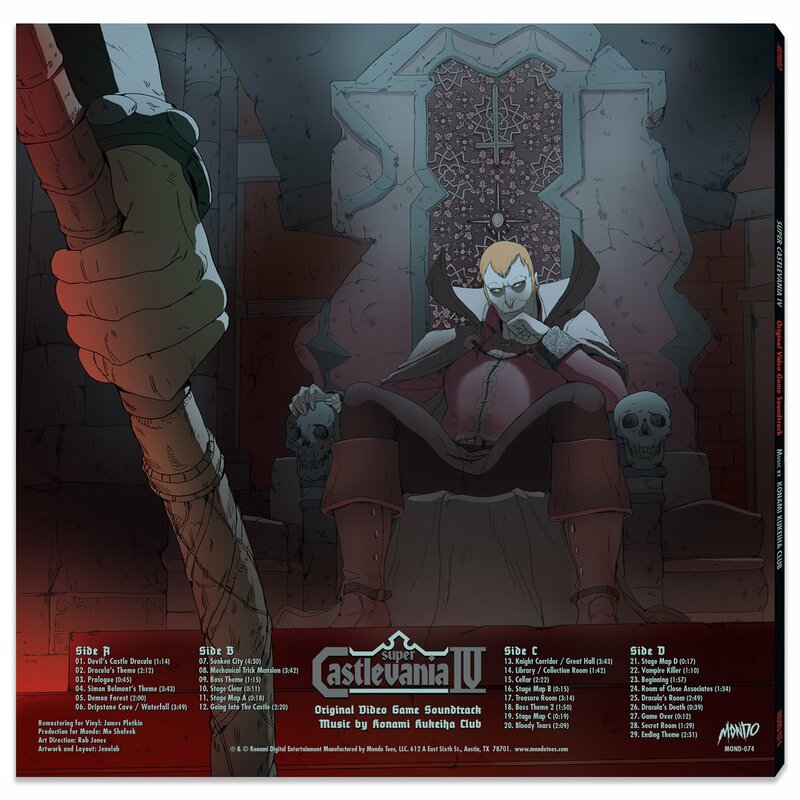 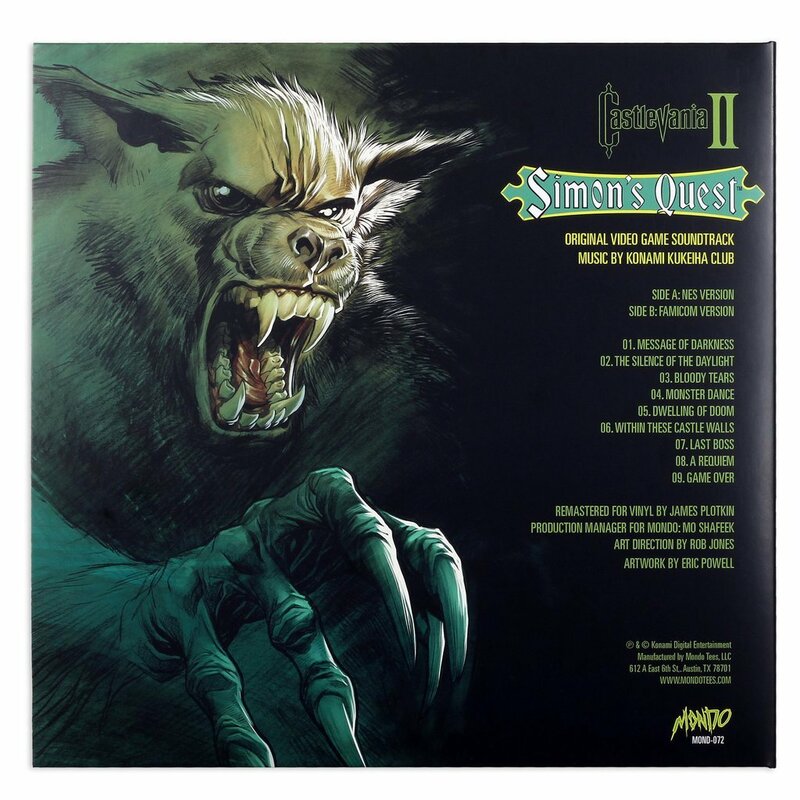 Alongside this new release, Mondo will also have black vinyl copies of the sold out Castlevania III vinyl soundtrack for sale. 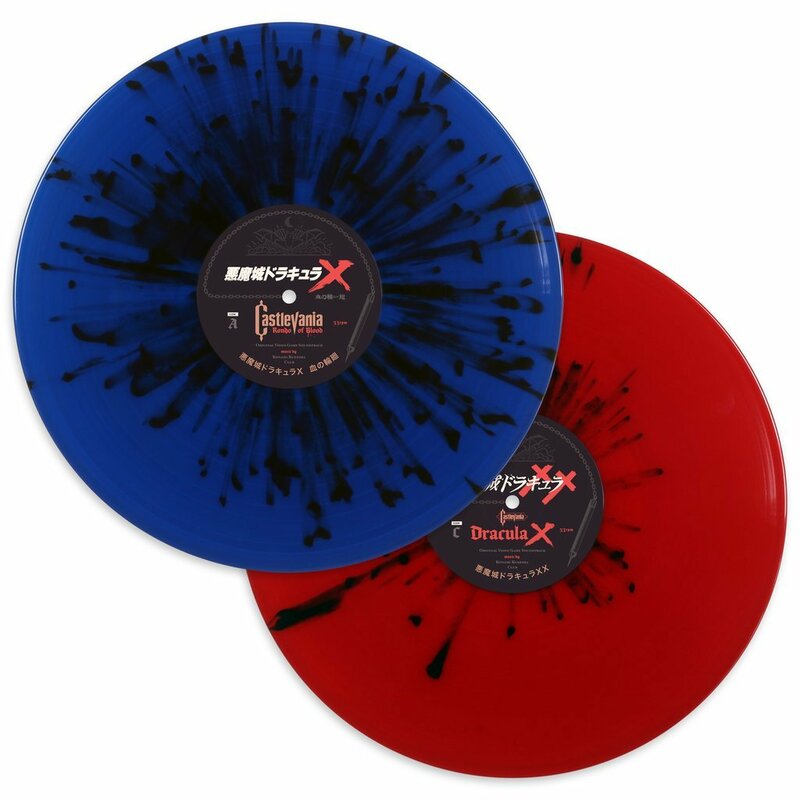 Both releases will be priced at $30 and will go up for sale on July 21, 2017 at noon CST.